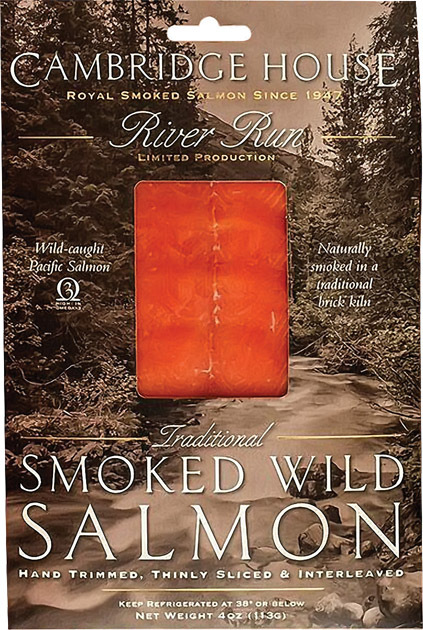 We smoke several varieties of Wild Pacific salmon. Please contact us today for availability, specifications and sizing of these products. Contact us to inquire about availability of our Cambridge House® products. © Copyright 2019 The Santa Barbara Smokehouse. All rights reserved.